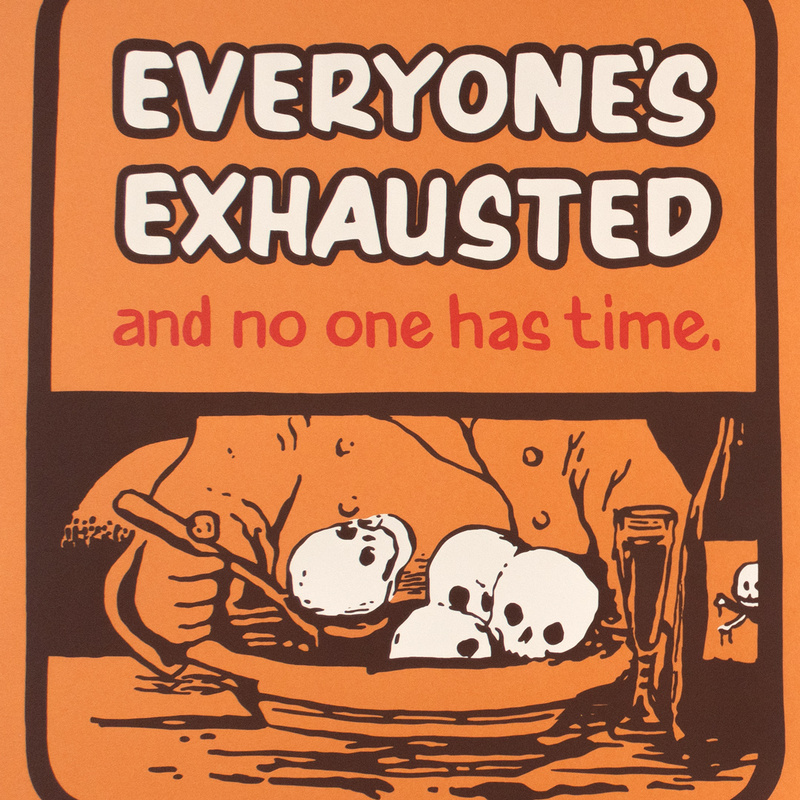 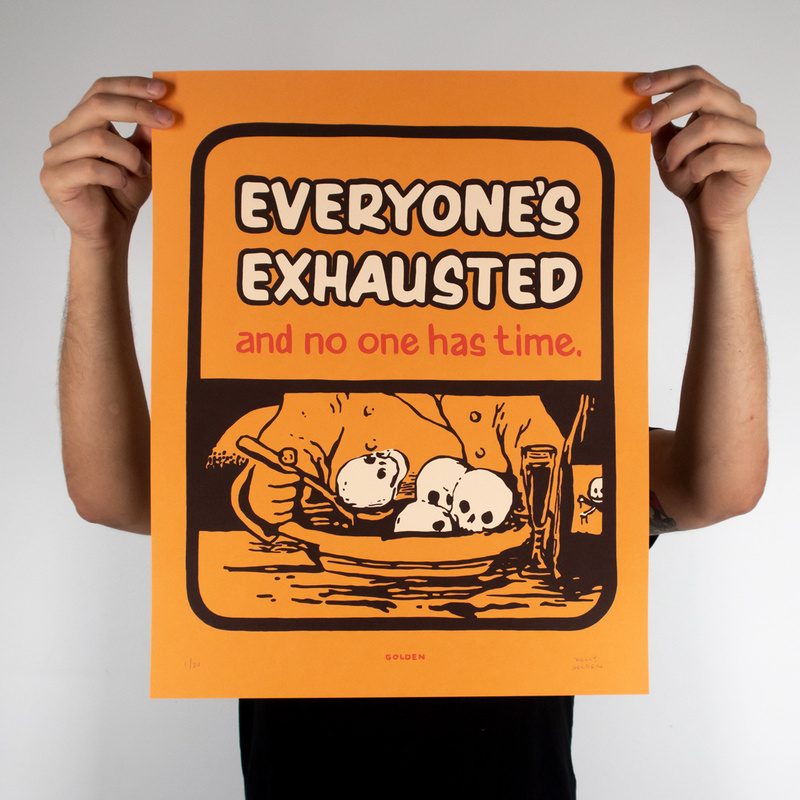 HOME / ARTISTS / Kelly Golden / Everyone's Exhausted And No One Has Time. 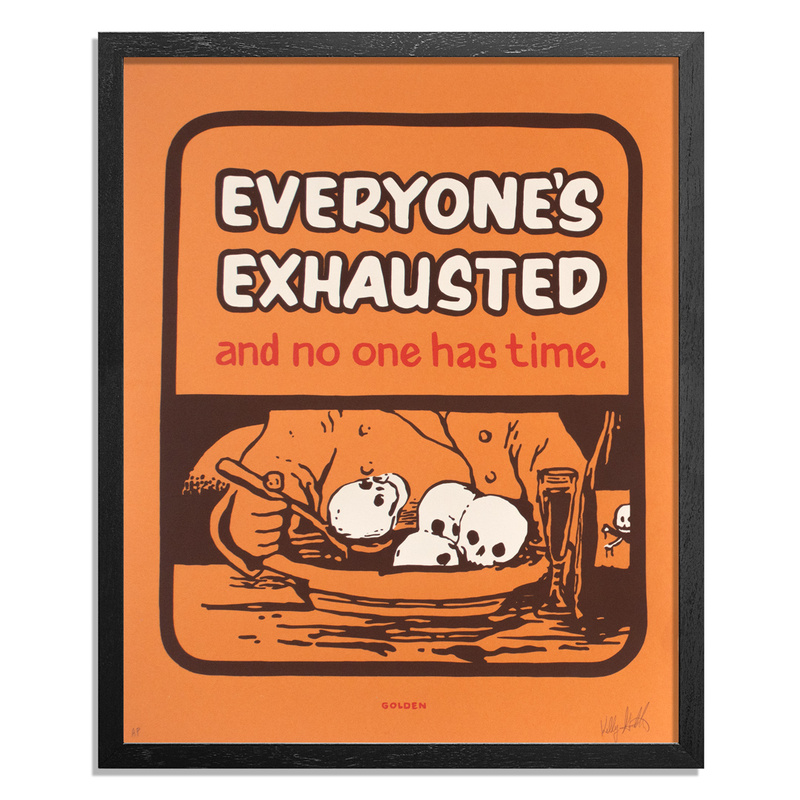 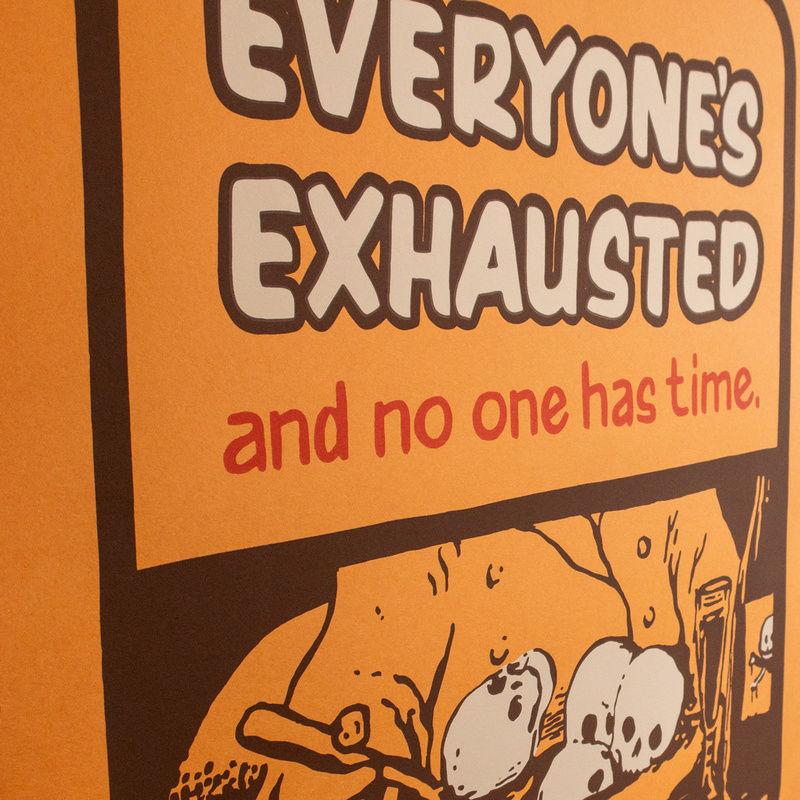 Everyone's Exhausted And No One Has Time. 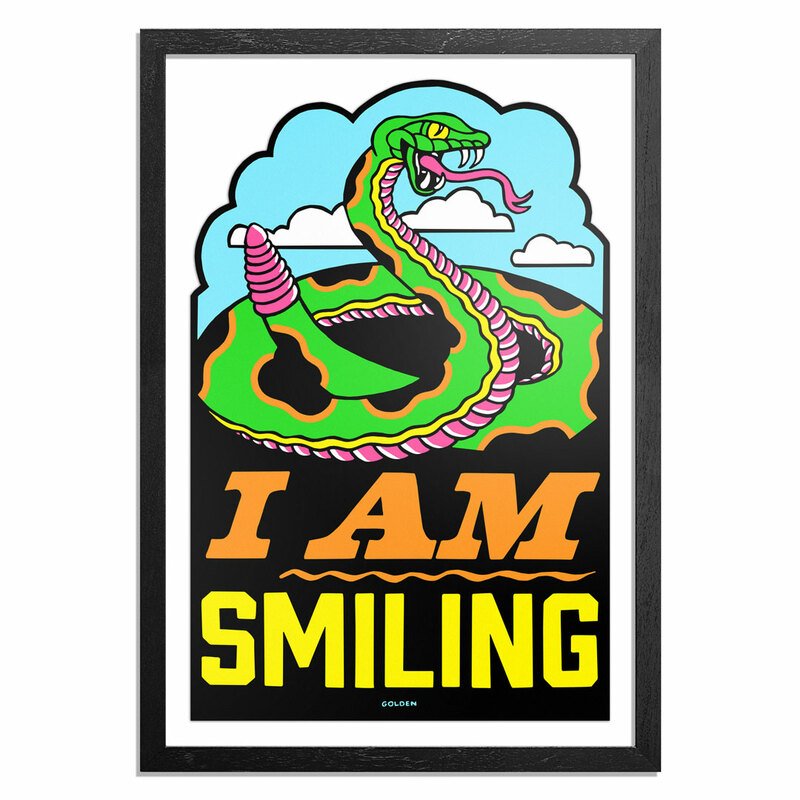 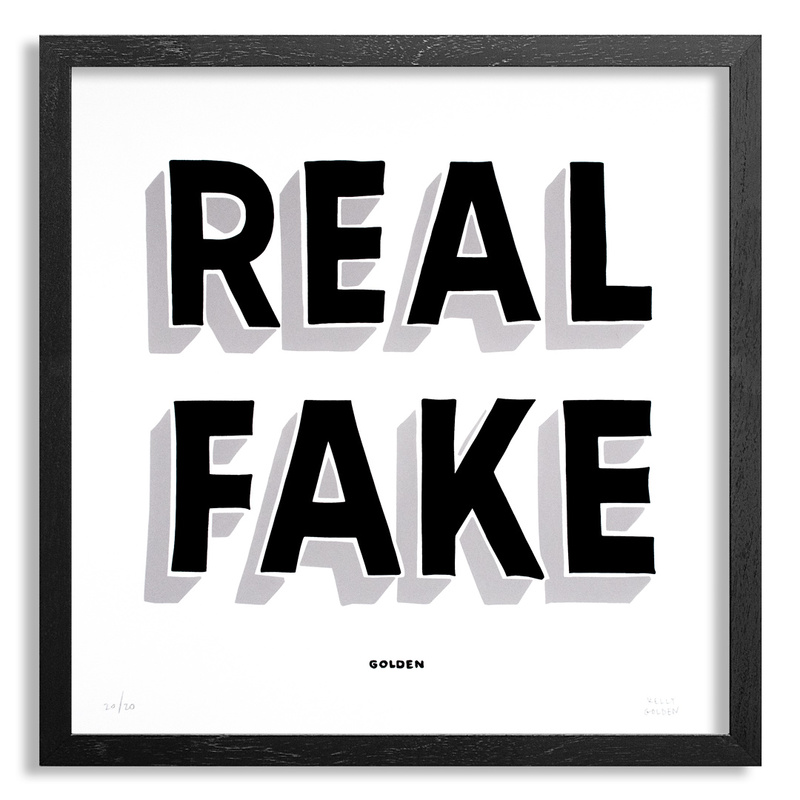 This artwork comes signed and numbered by Kelly Golden and includes a Letter of Provenance from 1xRUN.